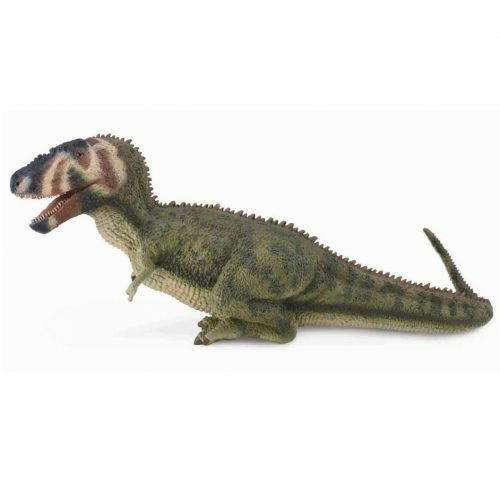 CollectA dinosaurs and prehistoric animal replicas to buy on line. One of the world’s premier lines of collectable dinosaur replicas and models. 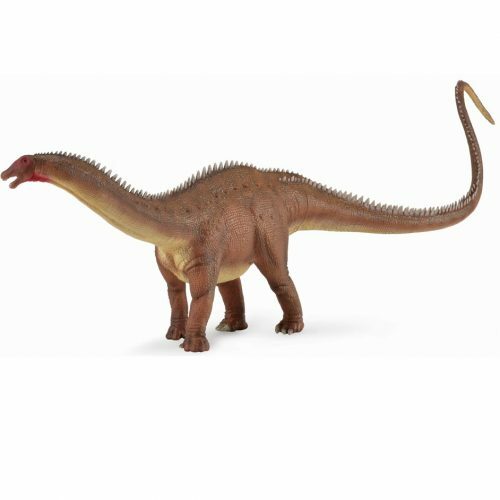 CollectA dinosaurs includes a huge range of authentic, hand-painted models of dinosaurs and other prehistoric animals. 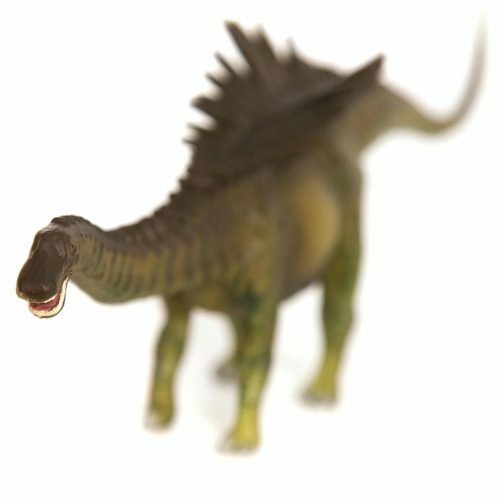 Each named model in the CollectA dinosaurs series is supplied with its own educational fact sheet, researched and written by the experts and dinosaur enthusiasts at Everything Dinosaur. Dinosaurs and prehistoric animal models to collect and display, including many prehistoric mammals and marine reptiles. 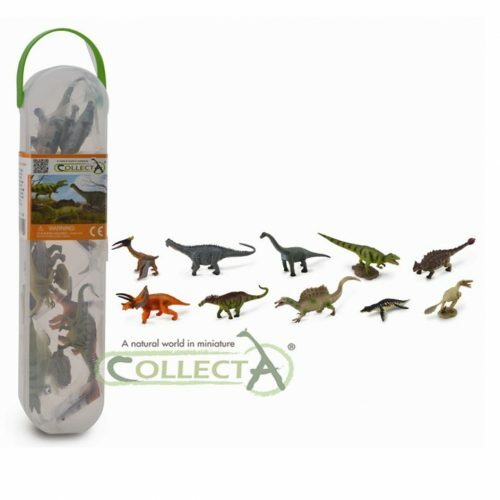 Great for creative, imaginative and fun play, the CollectA Prehistoric Life Collection. 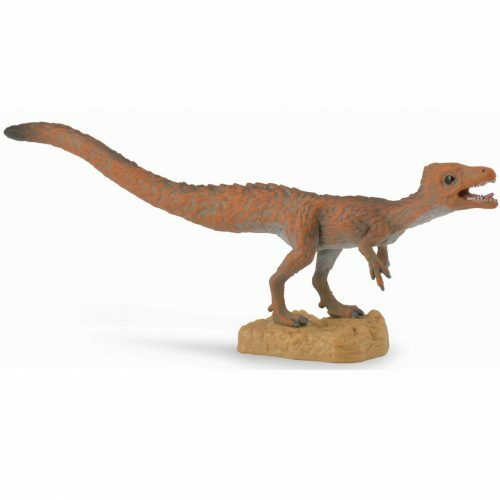 Everything Dinosaur supplies a number of model ranges including Schleich dinosaur and prehistoric animal models. 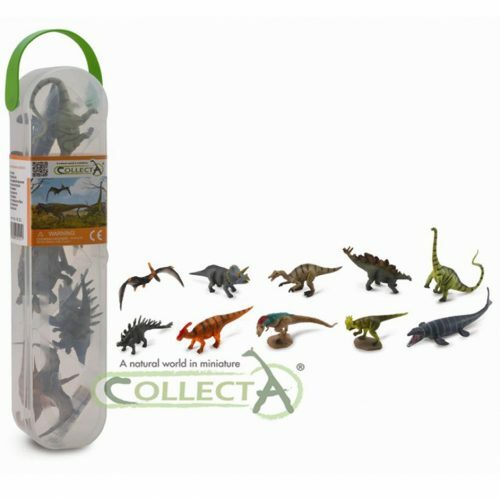 CollectA dinosaurs to purchase on line from Everything Dinosaur. A huge selection of prehistoric animal and dinosaur models including museum quality replicas as well as pocket money dinosaur models. Each named model supplied from the CollectA Prehistoric Life Collection comes complete with its own educational fact sheet, written and researched by the dinosaur enthusiasts and experts at Everything Dinosaur. Dinosaur replicas to collect and display, including many models of prehistoric mammals and cavemen, the amazing CollectA Prehistoric Life Collection. 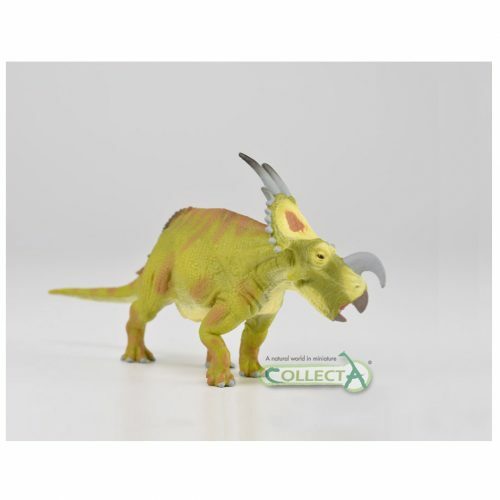 Great for creative, imaginative play, as well as the CollectA dinosaurs collection our ranges include Wild Safari Prehistoric World as well as Bullyland dinosaurs and prehistoric animal models. 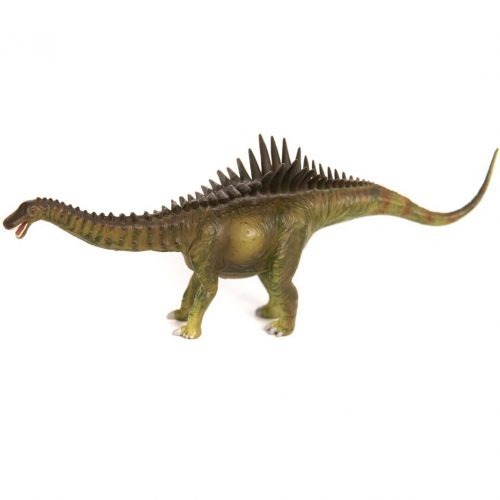 Dinosaur and prehistoric animal model sets, dinosaur tubes and CollectA prehistoric animals. Models designed to inspire the imagination and enthuse the next generation of young palaeontologists. 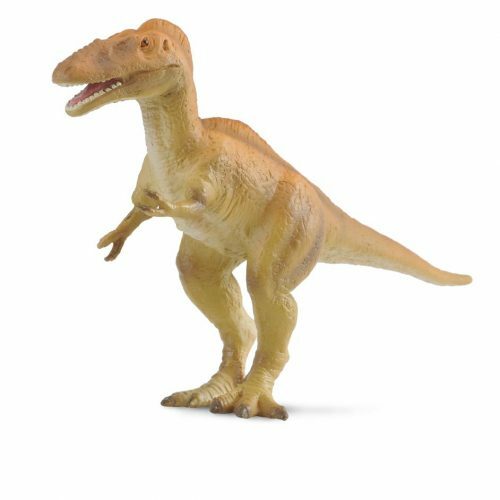 Hand-painted, high quality dinosaur models and prehistoric animal model replicas, a huge range of dinosaur toys to choose from including many models which are exclusive to Everything Dinosaur. Top quality prehistoric animal models, extinct animal models and dinosaur replicas, start your collection today. If you are looking for a particular prehistoric animal model and would like some help, or if you require information and advice on dinosaur models, email the experts at Everything Dinosaur.